In the span of one vacation, you can journey to multiple destinations with no packing or unpacking...or leaving items behind in the process. You don't have to worry about missing a connecting flight or extra transportation costs, let alone finding a parking spot. (And on Azamara's smaller-sized ships, we can drop you off at the doorsteps of great cities like Nice, Seville, and Hong Kong.) With the added convenience of "a floating hotel" that follows you all over the world, your accommodation costs are already covered. So you can spend more time enjoying your vacation, and a lot less time-and money-on figuring out where you're going to stay. When you go cruising, not only do you have a variety of restaurants to choose from, but your meals are also included along the way (and on Azamara ships, your drinks are, too). 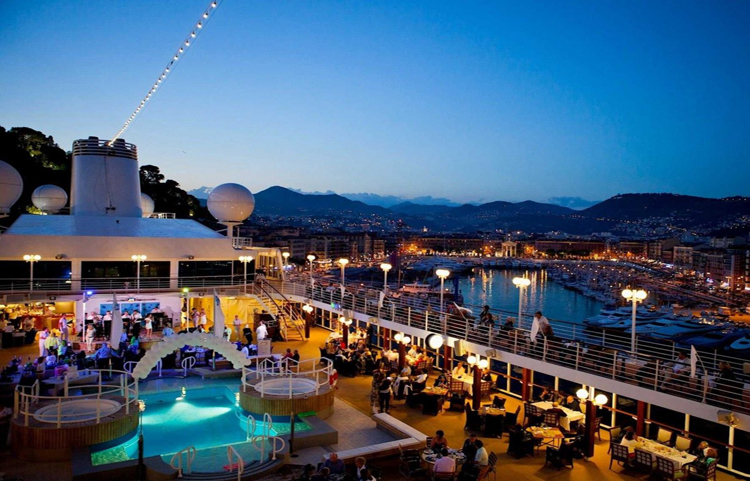 Our 686-guest club-like ships also take you to ports where larger ships won't fit, like in the heart of Marseille, Amalfi, and Crete, or even to the doorstep of Bangkok (while other large cruise lines dock a few hours away). And once you arrive, you'll discover things in port you won't find on other ships. Like night. Our focus on Destination Immersion means we spend more time in ports than any other cruise line, which gives you more time to fully experience the culture, cuisine, scenery, and people of your destinations. And at the end of the day (or night), you can rest easy knowing you have award-winning accommodations to come back to. But no matter where we are in the world, you'll always enjoy a host of unmatched inclusive amenities-such as standard spirits, international beers and wines, gratuities, and an AzAmazing Evenings event-all with our compliments. You'll also love the feeling of community you won't find anywhere else, thanks to an attentive and genuinely friendly staff who know your name, tastes and preferences, and a crew who really like to mingle with guests, point out special things at sea and onshore, and go above and beyond your expectations. 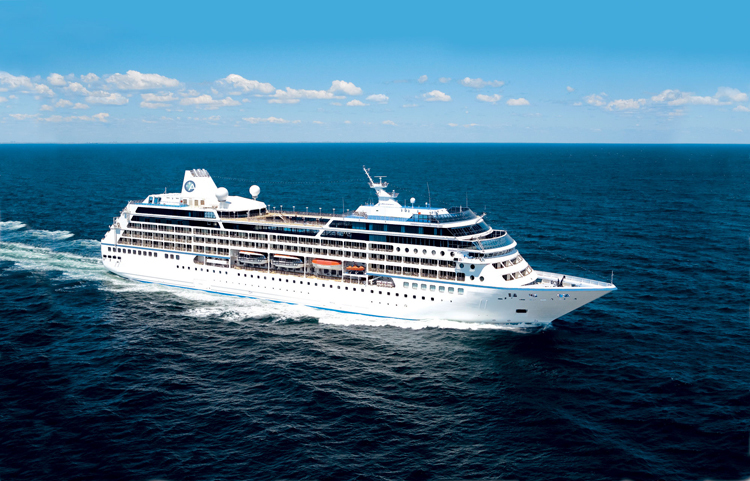 Simply put, we're the voyage for those who love travel. When you book a stateroom, you'll love the polished style and stellar service in your own private retreat. You'll appreciate the finer touches included in every stateroom, but it takes more than a beautiful room to elevate a voyage from "good" to "great." With Azamara Club Cruises, you'll discover just how much professional service and a friendly attitude can add to your enjoyment. If you've ever wished for a free week or two to reboot, this is it. Treat yourself to health, beauty and exotic massage treatments at the spa. Launch a new personal training regimen, give acupuncture a try, and relax with sunset yoga. A voyage is a great time to fit in all the things you never have time for at home. It's also a great opportunity to try something new.